Analysis: This couplet serves as an axiom and a warning against self deceivers who are outwardly honest and truthful but inwardly deceitful. Quote: To see a world in a grain of sand, / And a heaven in a wild flower, / Hold infinity in the palm of your hand, / And eternity in an hour. Analysis: The opening stanza to "Auguries of Innocence" expresses the British Romantic view that individuals grow closer to God and embrace eternal life through becoming one with nature. Analysis: The clod (and a very wise clod indeed) explains love's ability to transform. Quote: Love seeketh only Self to please, / To bind another to its delight; / Joys in another's loss of ease. / And builds a Hell in Heaven's despite. Analysis: This is the pebble's response–a rather bitter, jaded pebble. The pebble defines selfish love and obsessive love–oxymorons, by the way. 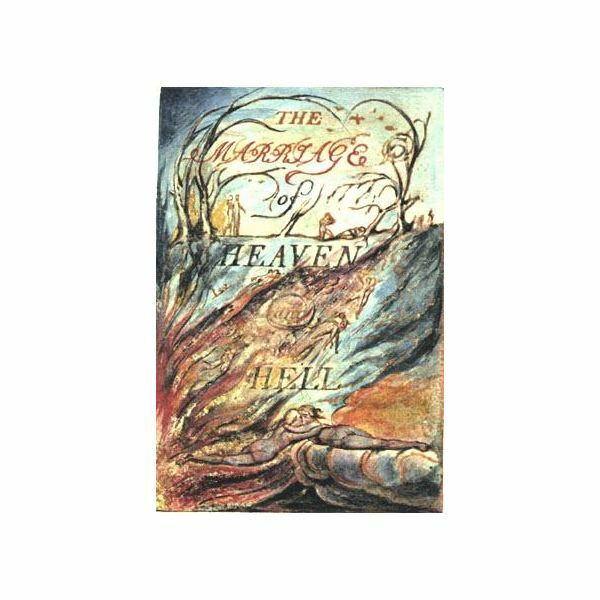 Blake wrote The Marriage of Heaven and Hell in imitation of Biblical prophecies and through it expresses his beliefs. Quote: A fool sees not the same tree that a wise man sees. Analysis: Blake deals with the power of perception and attitude, a subject taken up by many of today's foremost thinkers and achievers. Where a fool sees obstacles a wise man sees opportunities. It is the mid that places meaning on the external world–that meaning determines success or failure. Analysis: I typed this in a classroom in Henderson, NV. You are not in a classroom in Henderson, NV, yet you are reading the exact words I typed. I dare say I could not even have imagined such a thing 20 years ago. This wisdom can be applied on a more personal level. Anyone who has achieved a difficult goal has experienced the proof of something he or she once only imagined. Analysis: Blake comments on the need to be honest and open with emotions, that harboring ill will toward any, even a foe, poisons the thinker, who then outwardly produces poison. Blake's philosophy on releasing negative energy comes centuries before Hale Dwoskin's Sedona Method. Quote: For Mercy has a human heart, / Pity a human face, / And Love, the human form divine, / And Peace, the human dress. Analysis: "The Divine Image" from Songs of Innocence expresses the divine nature inherent in every human being. 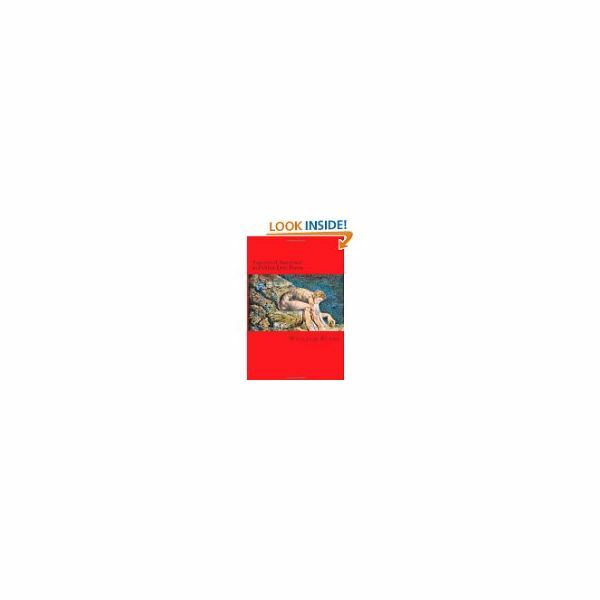 Quote: Cruelty has a human heart / And jealousy a human face, / Terror the human form divine, / And secrecy the human dress. Analysis: The opening stanza of "A Divine Image" from Songs of Experience is an ironic title for a poem dealing with inherent evil possessed by humans. Those things which we consider evil and for which the devil responsible is manifested through human frailty and weakness. What's your favorite quote? Did it make the list? Romanticism refers to a literary movement that began in late eighteenth-century in England. It does not refer to the movement of your hands from the steering wheel to your girlfriends shoulder last Friday. 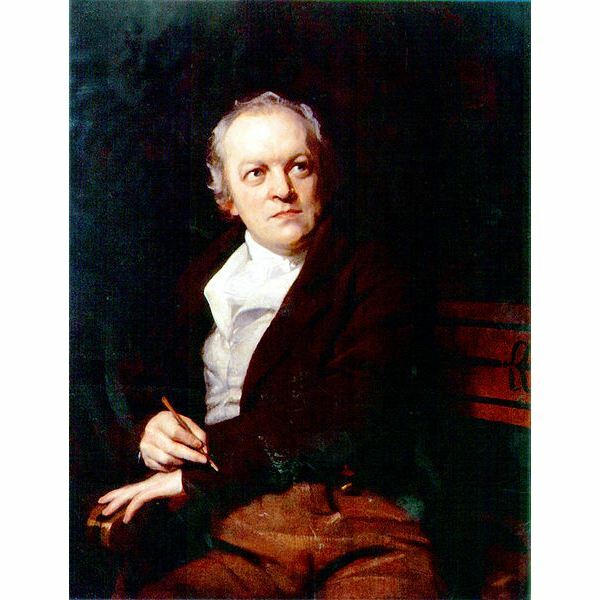 Interpreting William Blake's Poetry: "The Lamb" and "The Chimney Sweeper"